Today, Samsung and Google announced most awaited Android Smartphone of the year Galaxy Nexus in Hong Kong. The Samsung Galaxy Nexus is the first device to be running on Google's latest Android 4.0 - Ice Cream Sandwich OS. Galaxy Nexus will be available in USA, Europe, and Asia beginning in November and then rolled out globally. Also read, Which Existing Android Devices Will Get Ice Cream Sandwich Update? 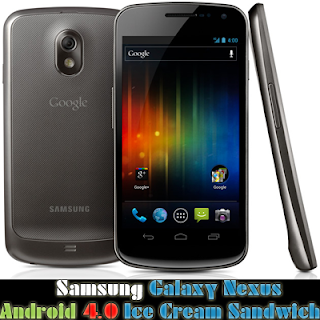 Stay tuned with us at Facebook, Twitter to get updates on latest Android 4.0 Ice Cream Sandwich, Galaxy Nexus and its pricing.